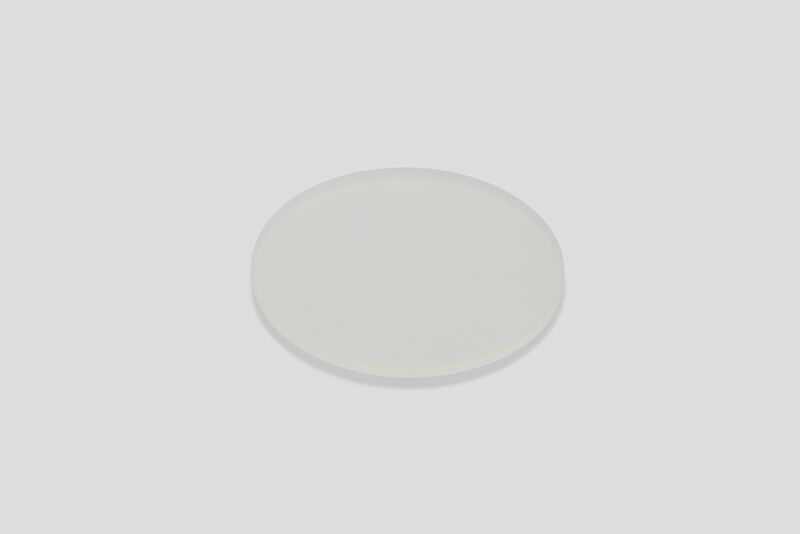 Quartz discs are made from high quality fused quartz, that has been ground and polished to optical grade on both sides. These discs are ideal for use as substrates in thin film research, and in several optical applications. Fused quartz discs are also needed in the semiconductor industry, for the fabrication of boats, pedestals, wafers and wafer carriers.